Haul: Beauty Products from Feelunique.com + Discount Code | Memorable Days : Beauty Blog - Korean Beauty, European, American Product Reviews. I recently got a few products from Feelunique.com and I really can't wait to try them! Feelunique.com is an online webshop that sells products of many US and European brands like Urban Decay, REN, Glamglow, Origins and way and way more, you name it and they got it. 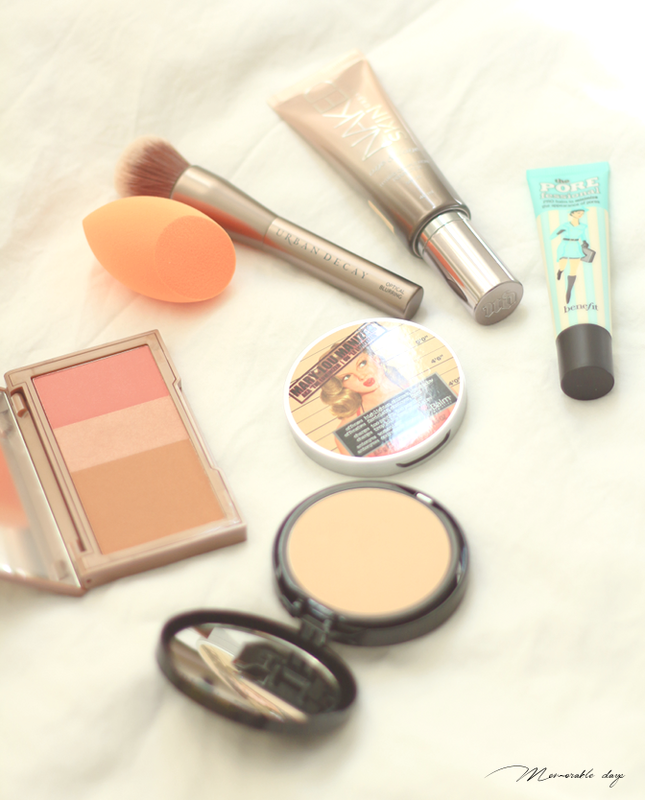 Besides that, they also sell different kind of beauty boxes and I reviewed their Radiant Skin Box before. I just love how large their assortment is. 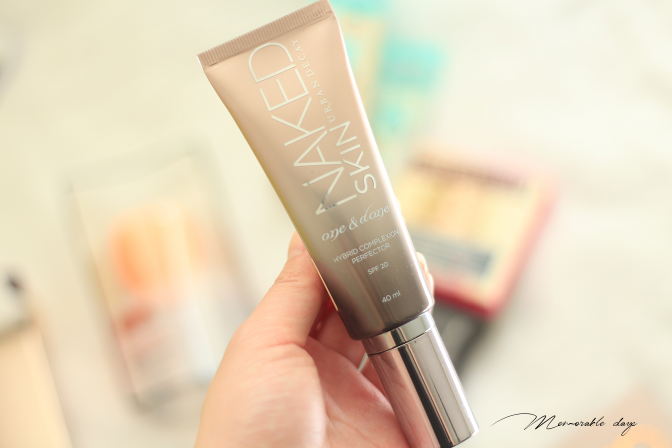 I got a few products from Urban Decay that I wanted to try for a long time now, you will also see a product from theBalm, Benefit and more. 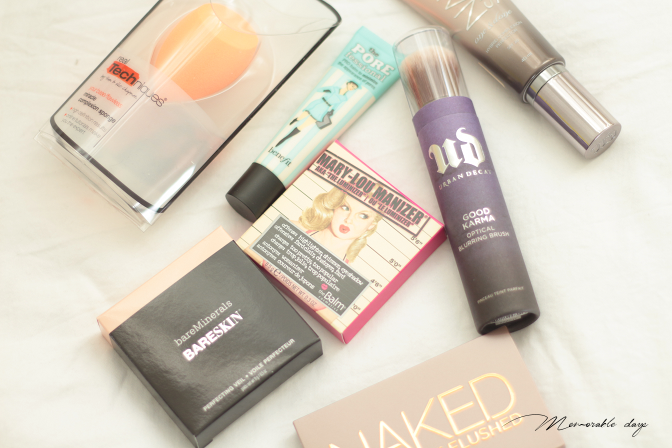 Check out my haul in today's blogpost. I will also share my discount code so you can save some money when purchasing! I got things from Feelunique.com before and I love how fast their shipping is. I got my package within a week which is super fast! Another great thing about it is that they are based in the UK, so you won't get custom problems if you live in Europe when you order anything from them. They accept IDEAL, which is the number one payment method in The Netherlands. The shipping is free when purchasing more than €40.- worth of products when shipping to The Netherlands. Visit Feelunique.com if you are interested and feel free to use my code ELISA10 to get 10% OFF when purchasing over €35.-! They ship worldwide, so if you want to know if your country is included, check out their shipping page. Now lets start with my haul! 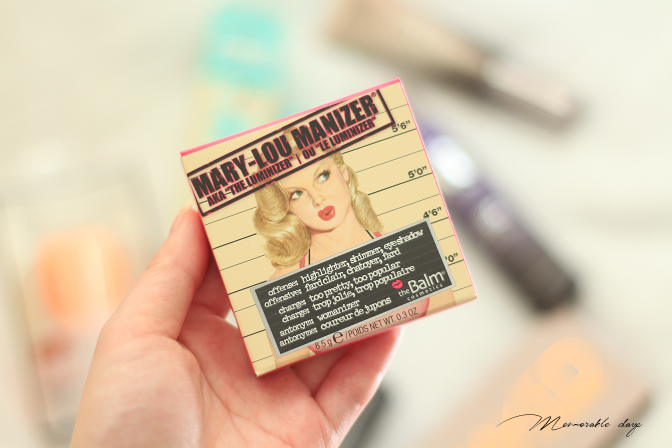 Who doesn't have this luminizer in their beauty collection yet? Many bloggers have been raving about this product and I am dying to try it out! I will write a separate review for this including swatches so please wait for it! 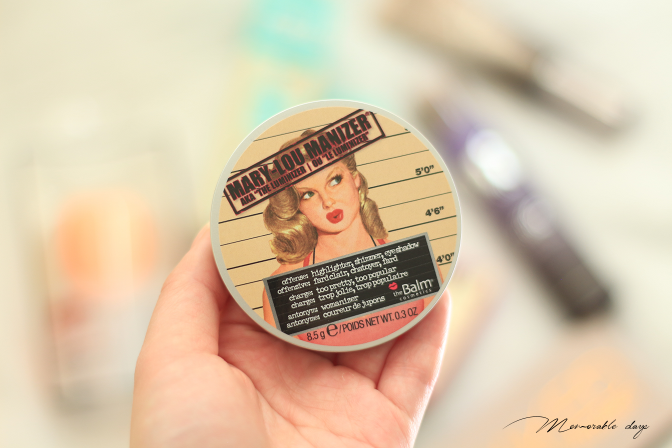 TheBalm Mary Lou Manizer Luminizer is sold at Feelunique.com for €23.10.-. 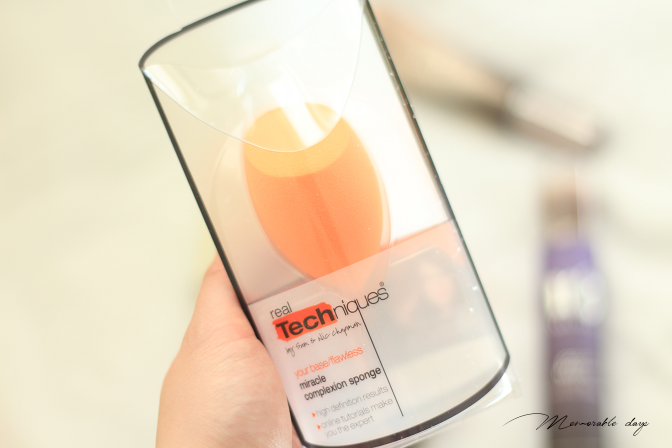 I have been hearing a lot of great things about the Real Techniques miracle complexion sponge, some even say that it's better than the beauty blender since it doesn't tear that easily. I am curious how it is, it's sold for €7.91.- there. I got this in shade: light to medium, it's sold in 4 shades. 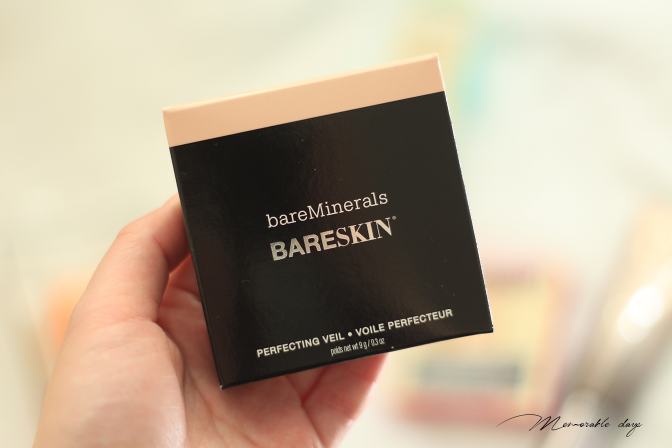 I was sold after reading the description of this product on their website: "BareSkin Perfecting Veil is an utterly weightless finishing powder, formulated with light-reflecting optics to help diffuse the look or appearance of fine lines, Lilac Plant Stems Cells and Vitamin C to help brighten your skin and a special blend of minerals to absorb excess oil and balance skin texture." 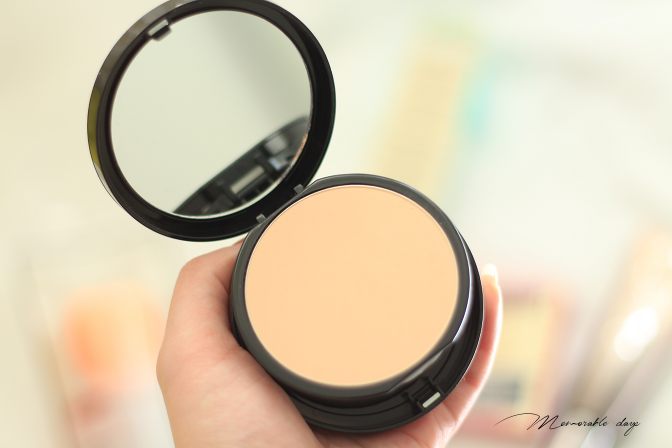 Who doesn't want a powder that diffuses the look of fine lines and brightens the skin at the same time? 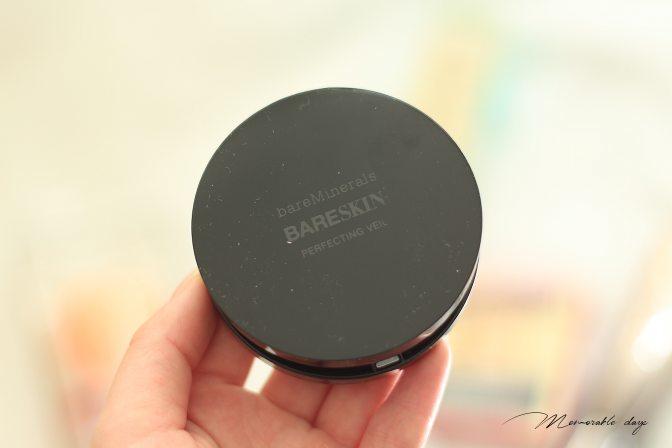 The BareMinerals Bearskin Perfecting Veil is sold for €29,04.-. 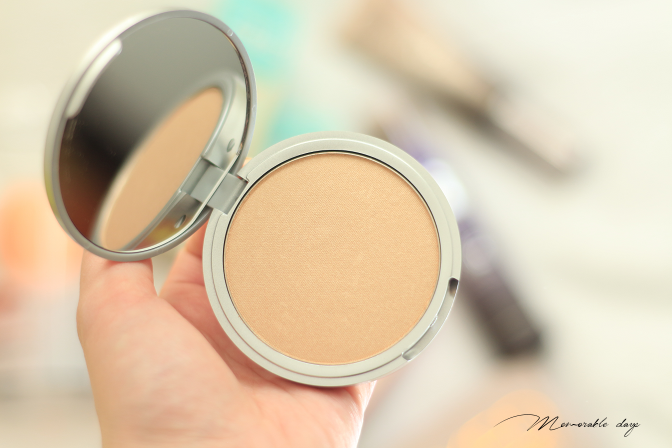 I think everybody has seen this compact before, I love that it has a highlighter, blush and bronzer in one. 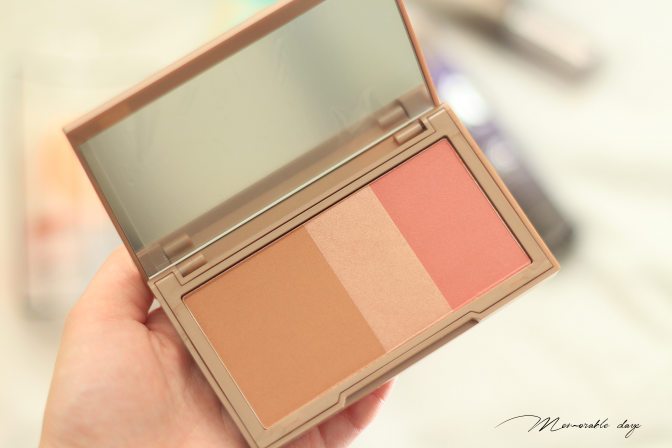 It's a small palette which you can put in your bag, so you can easily travel with it. All 3 shades matches with my light skin tone as well, leaving a natural finish. 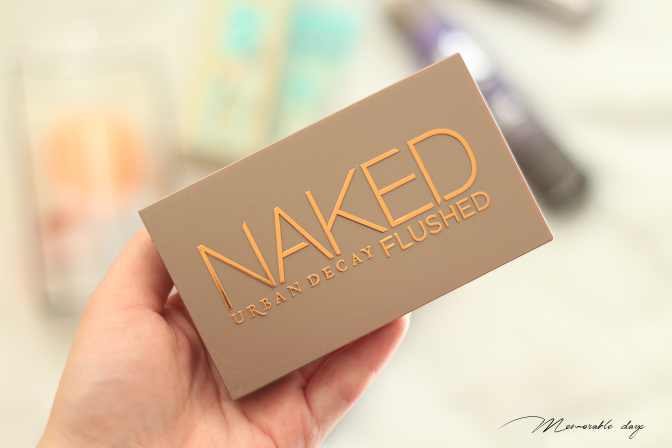 The Urban Decay Naked Flushed Compact is sold for €31,02.-. 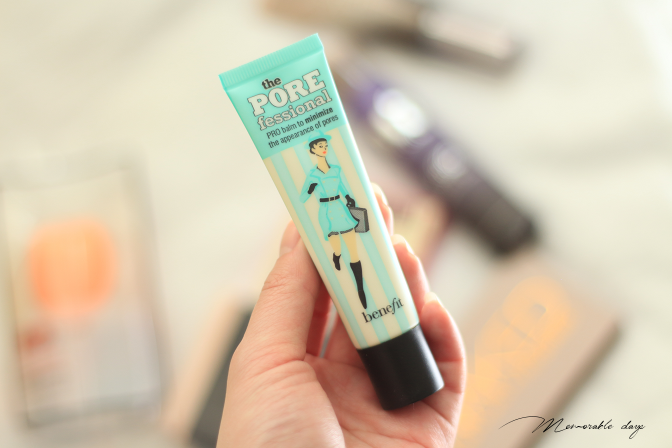 This is UK's number 1 best selling primer and it's one of Benefit's most popular products. I have never tried anything from Benefit before and I have heard a lot about this primer so I cannot wait to try it. It claims to quickly minimize the appearance of the pores. You need to apply this product before applying make up, so you will get a smooth finish and can easily apply makeup after. The Porefessional from Benefit is sold for €32,34. 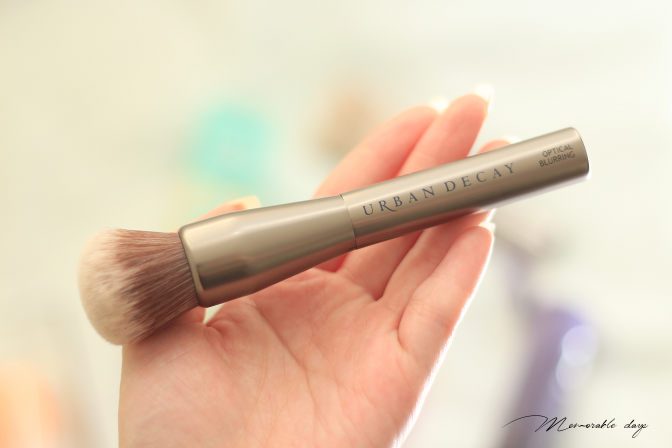 Urban Decay created this brush so you can use this in combination with the Urban Decay's Naked Skin Liquid Makeup, but you can use it for any liquid, cream or powder foundation obviously. This cruelty-free brush blends and buffs makeup to a flawless finish. The makeup artist at the counter of Urban Decay used this brush on me to apply their liquid foundation and I noticed that it creates a flawless finish on my skin, so I got one! 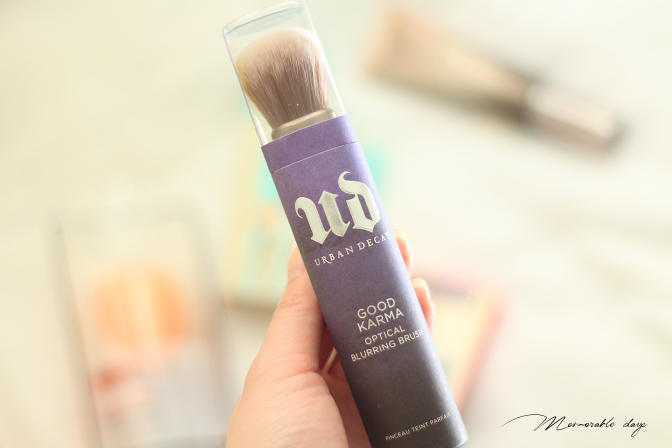 The Urban Decay Good Karma Blurring Brush is sold for €27,72.-. This is a new product in their assort and is similar to a BB cream. It blurs imperfections and evens out the skin tone, at least that's what they claim. It comes in 6 shades for very light skin tones but also for darker ones. I got it in shade Light. I will write a separate review about this product, I can't wait to share this one with you! The Urban Decay One & Done Complexion Cream is sold for €33.-. Don't forget to use my coupon code ELISA10 to get 10% OFF when purchasing over €35.- at Feelunique.com. DO YOU WANT TO SEE ANY REVIEWS OF ANY OF THE ABOVE PRODUCTS? LET ME KNOW IN THE COMMENT SECTION BELOW. note: these products were sent to me for review purposes, but I chose them myself. this is not sponsored and didn't affect my opinion about the products, see disclaimer.